As the ISOS review continues they would like to meet with parent/carers to share their recommendations. 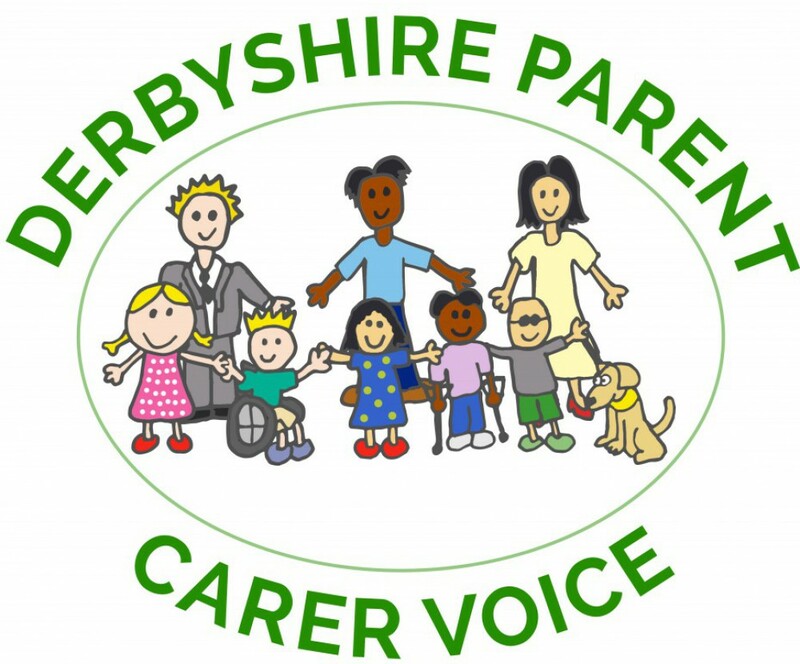 These meetings are not Derbyshire Parent Carer Voice Workshops but we do want to support parent/carers in getting their voices heard through different avenues. The ISOS review is an excellent way to get your views into the strategic planning for the future of Derbyshire County Council. Very many thanks so far for your support for the strategic review of support, services and provision for children and young people with high needs in Derbyshire. We are very grateful to colleagues for contributing views to the review so far. You may recall that, at the start of the review, we planned to approach the work in three distinct phases. Phase one would focus on gathering and triangulating evidence about how arrangements for supporting young people with high needs is working currently. Phase two would focus on testing these findings and shaping strategic recommendations for the future. The final phase, phase three, would then focus on developing a strategic action plan for how these findings should be taken forward and the recommendations put into practice. Our Isos colleagues have now completed phases one and two. Based on the evidence we have gathered and the discussions with partners such as you, we have drawn together our key findings and recommendations. As we move into the final phase of the review, we would like to engage you again in order to help shape the strategy and actions that will be needed to put the review’s findings into practice. We want to do this so that there is broad consensus across the system about what will happen as a result of the review and to ensure the review’s findings can be implemented effectively. To do that, we would like to invite you to be part of a small discussion with some other parents / carers to help to identify some of the key opportunities for parents / carers to work with the local authority, schools and colleges, and other services to shape support and services for young people with SEND and high needs in Derbyshire. Throughout the review, this is what we have called “co-production”. The aim of the workshops will be to build on the work our Isos colleagues have done so far and to help to identify opportunities for co-production, and plan out with parents / carers what solutions they would like to see to some of the challenges the review has highlighted and the practical steps in which these solutions could be taken forward. 1st March – 10:00:12:00 – Hilton House Hotel, Hilton – book here. 8th March – 10:00:12:00 – Masson Mill, Matlock Bath – book here. 12th March – 10:00:12:00 – Lee Wood, Buxton – book here. We very much hope that you are able to attend. Isos colleagues have found the earlier discussions very useful in helping them to develop and shape the substance of the review, and we want to ensure that the final phase of the review can be completed in this spirit of co-production. Many thanks in advance for your support for this important piece of work. If you have any questions please do not hesitate to get in touch with Derbyshire Parent Carer Voice at 01629533666, info@derybshireparentcarervoice.org or Mark Emly at 01629532969 mark.emly@derbyshire.gov.uk. Derbyshire County Council would like to thank parent/carers for their support for the strategic review of support, services and provision for children and young people with high needs in Derbyshire and are very grateful for the views contributed so far, particularly those who attended the workshops on Monday 8th October and those who completed the online survey. For the next stage of the review, ISOS colleagues will be putting together and analysing all of the feedback and evidence that they have gathered. ISOS would like to invite parent/carers to attend one of two Feedback Workshops to share and feedback the messages and evidence gathered. Derbyshire County Council colleagues will also be attending these workshops and ISOS will facilitate discussions on how they can take forward the findings of this review and work with parents and carers. ISOS have prepared a short online survey through which parents and carers can provide their feedback and this is still available to complete. (You are also very welcome to complete the online survey if you are planning to attend one of the workshops.) The survey can be found here and should take no more than 10 minutes to complete.